Electric cars are utterly silent making them hazardous when they sneak up on you at low speeds. 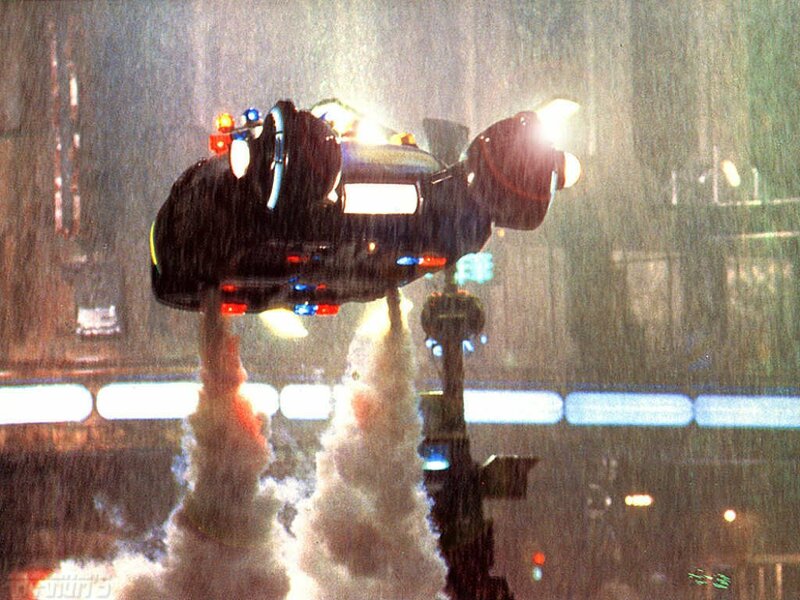 Nissan is thinking about having their Leaf electric car emit the whine reminiscent of the flying cars in Bladerunner. It’s one of my favorite movies so I approve! “We decided that if we’re going to do this, if we have to make sound, then we’re going to make it beautiful and futuristic,” Tabata said. The company consulted Japanese composers of film scores. What Tabata and his six-member team came up with is a high- pitched sound reminiscent of the flying cars in “Blade Runner,” the 1982 film directed by Ridley Scott portraying his dystopian vision of 2019.